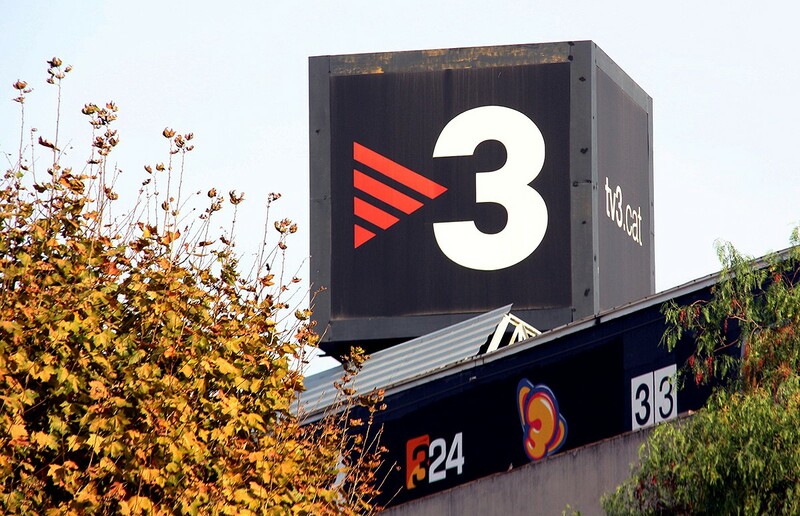 El Nacional reports that the Catalan broadcaster TV3 has a three point plan to develop the broadcasters approach to the Eurovision Song Contest. The broadcaster is looking at a budget for participation of around 300,000 Euros. This would include the participation fee that the broadcaster would have to pay to gain the rights to contest, as well as preparations for the contest. Operación Triunfo is currently used to determine the Spanish representative at the Eurovision Song Contest. According to the report there is increasing interest from TV3 regardless of participating of broadcasting the Eurovision Song Contest. According to analysis by Barlovento, the Eurovision Song Contest had an audience of 1 million viewers last year in Catalonia. This was made up of 400,000 in large cities, and 600,000 in the regions. According to reports last year this included the possibility of Catalan commentary of the contest in Israel. TV3 and CCMA which oversees public broadcasting in Catalonia, is looking to submit an application to the EBU for membership later this year, with the aim of participating in Eurovision in 2020.